Egyptian Society of Virology (ESV) was established in 2000. It is initiated at Dept. of microbiology, Faculty of Agriculture, Ain Shams University, P.O. Box 68, Hadayek Shobra, 11241, Cairo, Egypt. 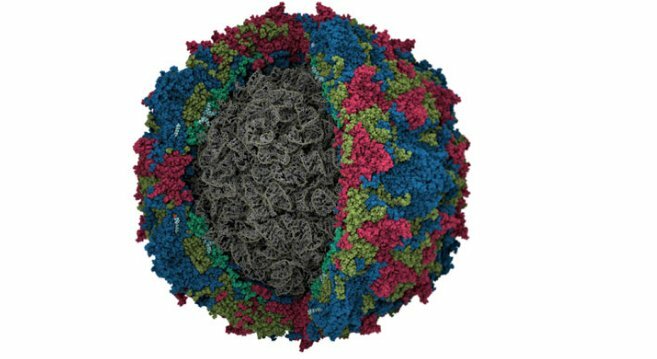 It promotes the exchange of information in the domain of virology and molecular virology and stimulates collaboration among local scientists in all aspects of virology as well as foreign scientists in molecular biology and biotechnology. ESV organizes conference each 2 years. 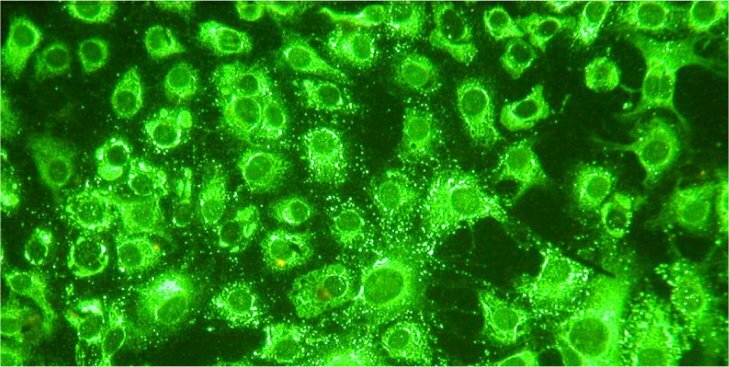 It also organizes workshop in different and recent-virological problems. It provides representatives of national and international council with recent findings on surveillance of recent virus-causing problems. 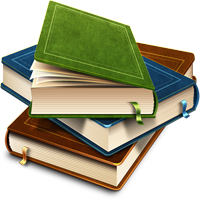 ESV coordinates scientific research, extension service and provides advices for environmental, plant, animal, and human problems. 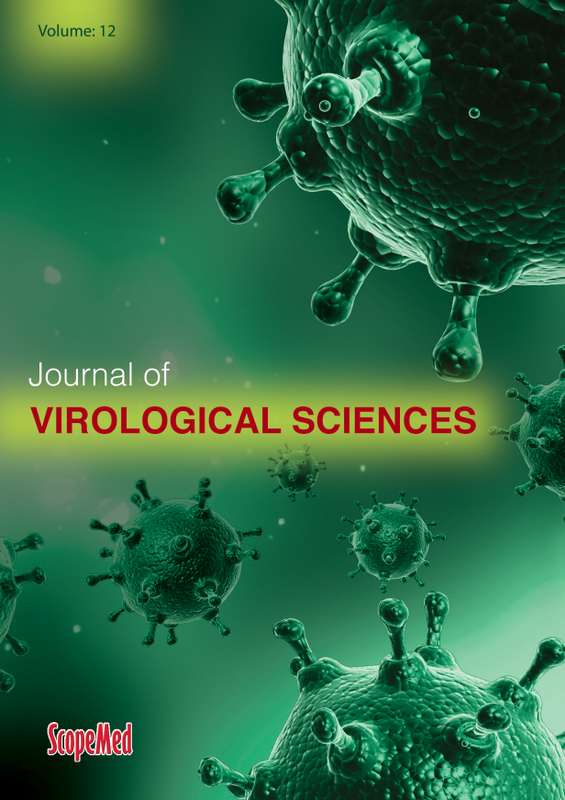 Egyptian Journal of Virology (EJV), the former ESV’s periodical, was a scientific journal published once a year by Egyptian Society of Virology (ESV). 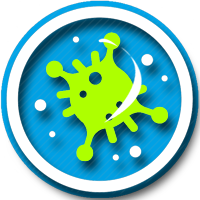 lt was Primarily targeted towards the publication of results of authentic research in the sphere of Virology Sciences. 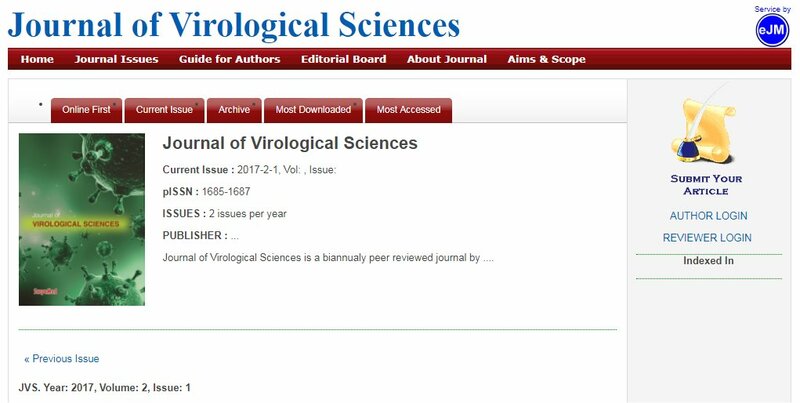 After successful publishing of 12 issues of EJV in the hottest virology topics, ESV Board decided to launch its online biannual periodical, Journal Of Virological Sciences JVS, hosted by Scopemed electronic Journal Manager.